The government announced the dry seasonal conditions support package in October to assist farmers and communities to manage the current dry seasonal conditions and prepare for the potential for challenging years into the future. There are several grants and programs available through the support package. 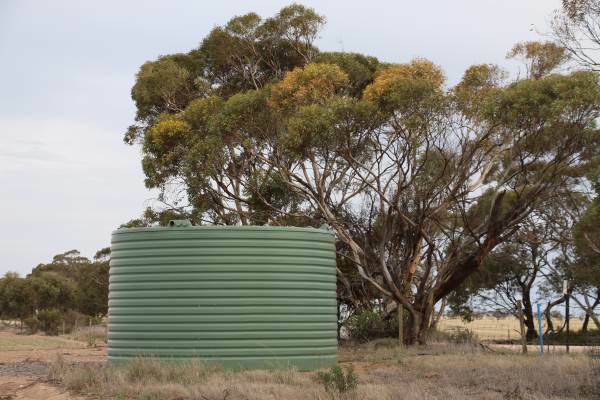 North West Victorian farmers can apply to the Drought Infrastructure Grant Program for grants up to $5,000. Eligible farm businesses are required to provide at least dollar for dollar matching co-contribution funding. Rob’s message is clear - “Make early and informed decisions about your farm management and stay connected to your local community – don’t go it alone”.